Dr Murray Power will be recognised with a Special Award - Outstanding Contribution and Service to Irish Cricket, in honour of John Wright - at the 2018 Turkish Airlines Cricket Ireland Awards on Friday 2 November 2018. 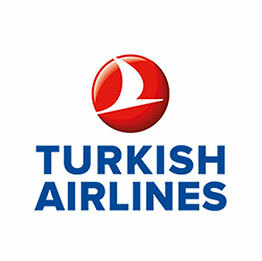 The Turkish Airlines Cricket Ireland Awards 2018 will be held on 2 November 2018 - we reveal the names shortlisted for each award below. Cricket Ireland has been made aware of public reporting on a review currently underway on the future of grassroots development in cricket around Ireland. The following background is provided to clarify the current process. Cricket Ireland today announced two specialist high-performance training camps on two different continents aimed at acclimatising players and preparing the Ireland Men’s team ahead of their major tour to the subcontinent in February / March 2019.